Sergeant H E Pearson from Barry served with the Devon Regiment and won the Distinguished Conduct Medal for his actions at Ponchaux, France, on 8 October 1918. 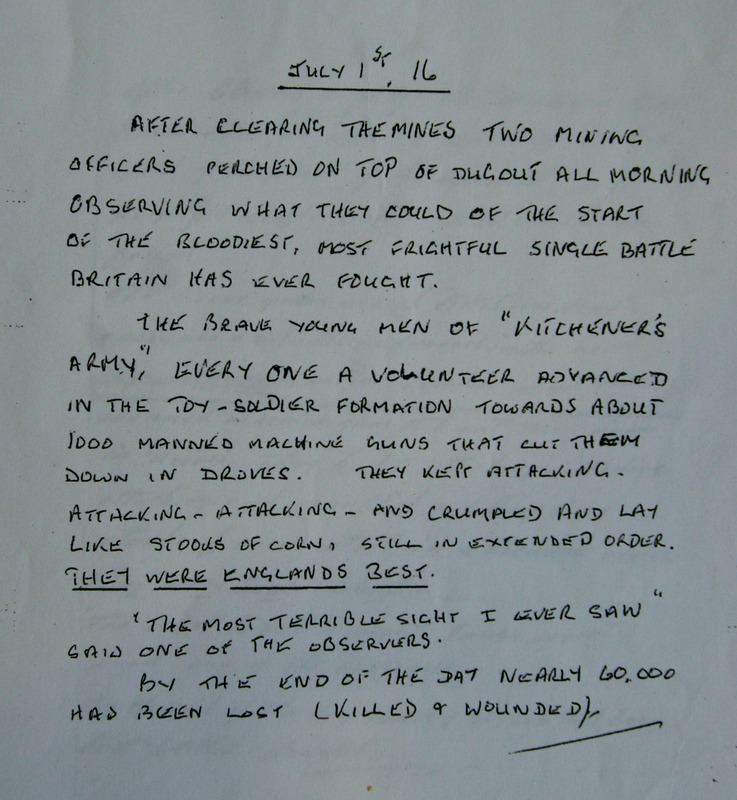 Here is his account of the first day of the Battle of the Somme. Welsh Voices of the Great War, Swansea.